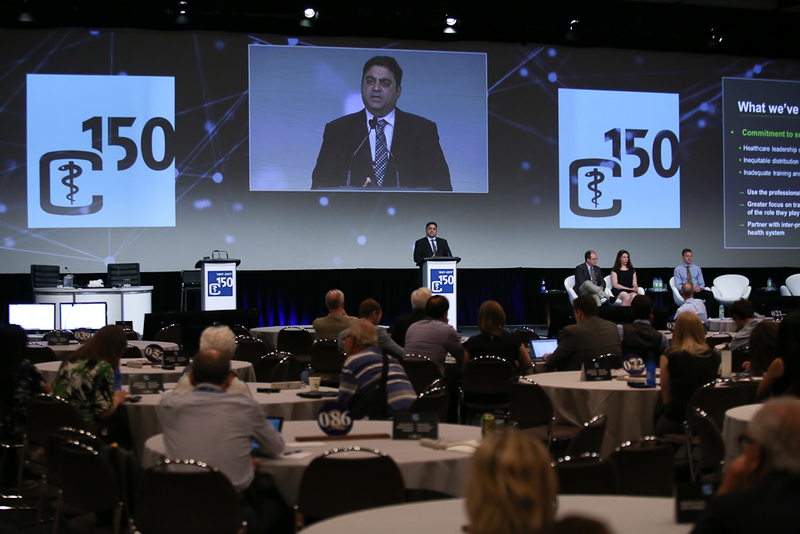 The Ontario Medical Association has raised concerns about changes at the Canadian Medical Association, such as the elimination of the CMA’s annual general council meeting. Ontario doctors are pushing back against a shift in direction at the Canadian Medical Association (CMA), including proposed changes that may shrink the influence of provincial medical associations on the national organization’s priorities. Last year, the CMA adopted a three-year plan to become a broader “social enterprise” for improving the health of Canadians. As part of this plan, the CMA recently sold its financial services company, MD Financial Management, to Scotiabank for almost $2.6 billion. The CMA also proposed bylaw changes to streamline its board and eliminate general council, an annual meeting at which provincial delegates debate motions to direct the association’s policies. These bylaw changes will be subject to a vote later this month at a final general council, which has been cut from several days to two hours. The national association is also proposing to replace general council with an annual health summit that will be open to a wider range of participants, and to create a process for members to submit policy proposals throughout the year. “If there were more details provided and a properly thought out transition plan, we could be supportive, but what we’re asking the CMA to do is defer these bylaw changes for a year and do consultation properly,” said Alam. Considering these concerns, it no longer makes sense for OMA to collect CMA dues from its members, said Alam. This may hurt CMA’s membership numbers, as Ontario physicians will have to seek out and pay separately for membership that was previously automatic. “If the relationship is changing, we need to give our members a chance to step back and decide whether they want the CMA to be their voice,” said Alam. The CMA said its core mandate of supporting physicians hasn’t changed, just expanded in scope. 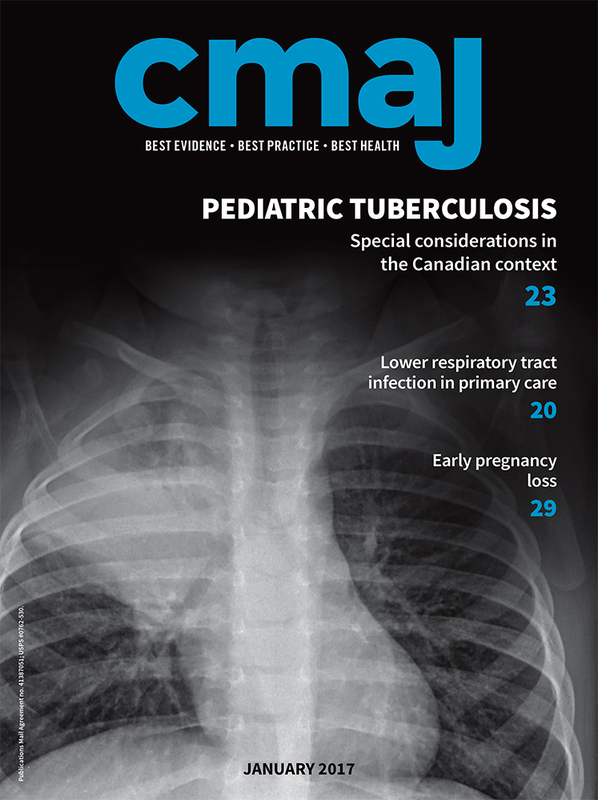 “We intend to bring a strong physician voice to the table and bring meaningful change — for the profession and for the public,” the CMA said in an email response to questions from CMAJ.